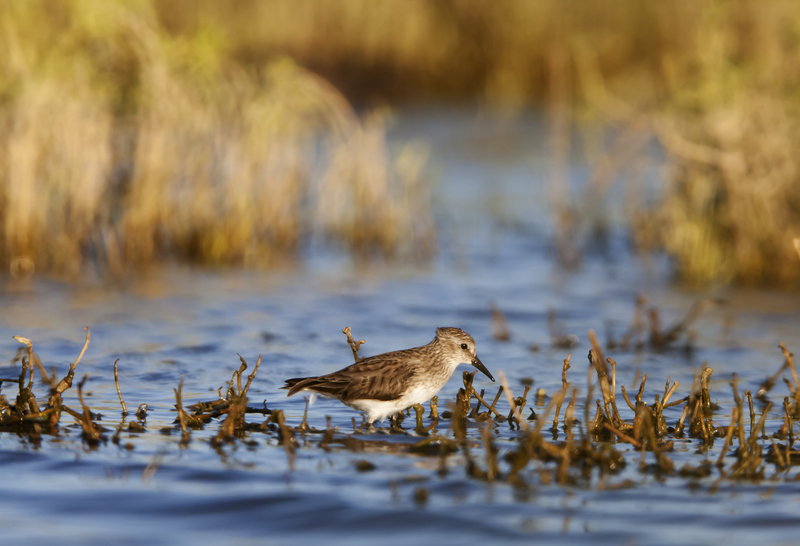 Help Save Our Valuable Wetlands! 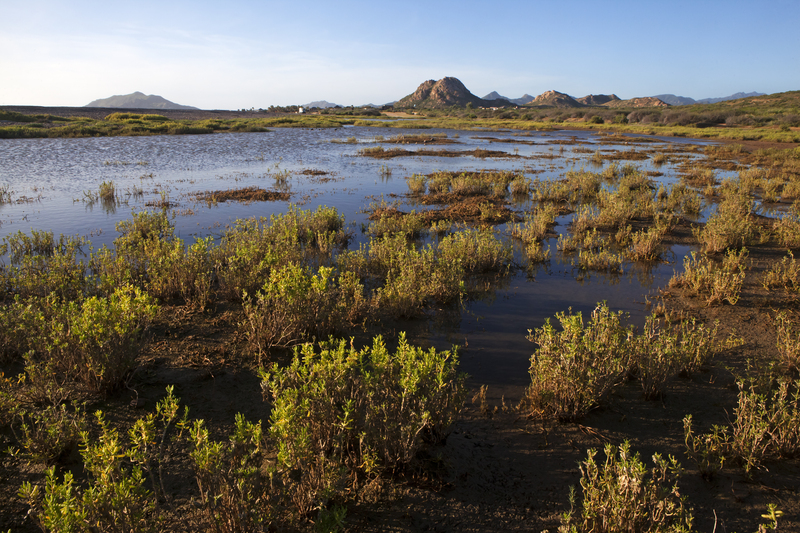 Wetlands are ecosystems that are partially or permanently flooded with fresh, saline or brackish water. They provide us with a number of important services such as sources for food and water security, as well as for adaptation and mitigation for the impacts of climate change. Wetlands act as natural sponges, absorbing and storing excess water and thus reducing flooding caused by rain, storms, hurricanes, or tsunamis. During the dry season they release stored water, delaying the onset of droughts and reducing water shortages. Its great economic importance is also due to its high productivity and biological diversity. 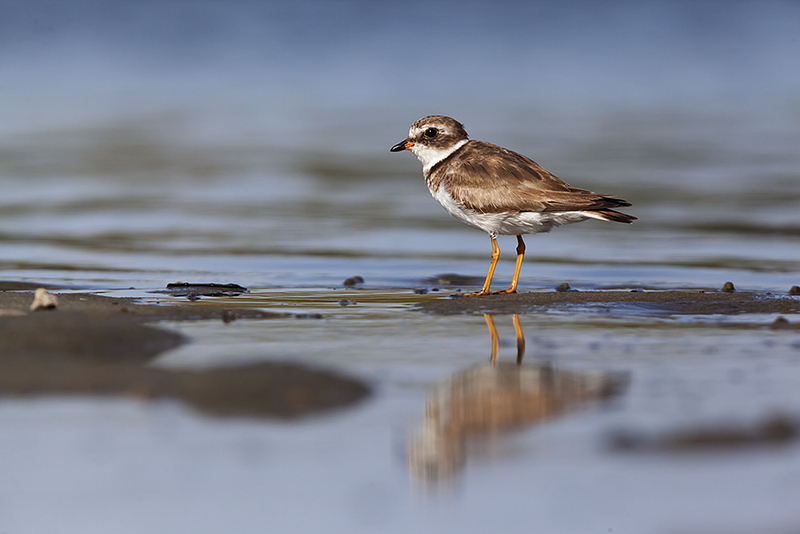 Wetlands provide a refuge and nursery habitat to many marine species, especially migratory birds. However, wetlands are undervalued and underappreciated. Many do not understand the importance of conserving these ecosystems. Unfortunately, for this reason, scientists calculate that since the 1900’s at least 64% of the world’s wetlands have disappeared due to habitat destruction. Because of their biological and economic importance, the Ramsar Convention was established in 1975. This international treaty for the conservation and wise use of wetlands and their resources protects sites around the world. Mexico has 142 Ramsar sites, with a surface area of over 21 million acres of wetlands: equivalent to 17% of the country’s territory. 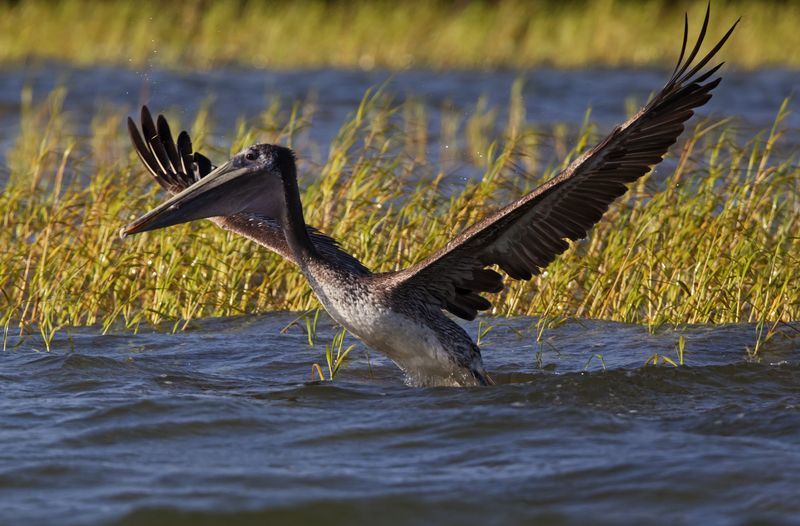 To better conserve these 142 Ramsar sites, WILDCOAST is working with the Mexican government to help manage, plan, and educate Mexican citizens about the importance of protecting these ecosystems for ecological and economic benefits. What can YOU do to save wetlands?